In 1735, when Sebastian was 50 years old, he published his second volume of keyboard works, Clavier-Übung II (“Keyboard Practice II”). 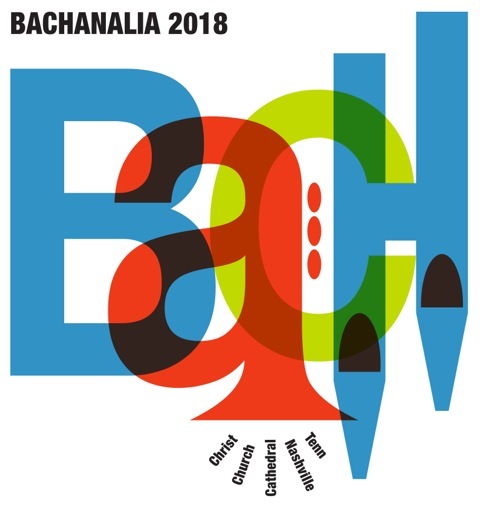 It contains two pieces for double-manual harpsichord: Concerto nach Italienischen Gusto (Concerto in the Italian taste, now known at the Italian Concerto, BWV 971), and Ouvertüre nach Französischer Art (Overture in the French Style, or simply the French Overture, BWV 831). That Sebastian chose to pair these two works in the same publication paid homage to the old tradition (by his time) for composers to seek a harmonious way (or perhaps take sides) between the perceived opposition of French and Italian musical styles – an argument that had been carried on in European musical circles for centuries. This discussion is a part of Sebastian’s œuvre too, and was influenced by the work of his contemporary François Couperin (1668-1733) and his “les Goûts réunis” or “reunited tastes”, which was published in 1724. Although Sebastian and Couperin never met, they corresponded with each other. The subjects of their letters has long been a tantalizing mystery to Bach scholars, as the letters were subsequently used as lids for jam pots and thus destroyed. 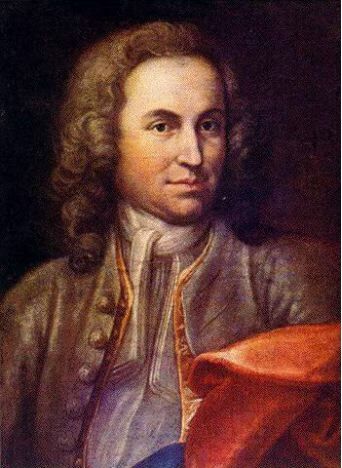 Since Couperin had died two years before Clavier-Übung II was published, it is possible that in his own way, Sebastian also intended the volume as an homage to Couperin himself – or as a rebuttal or commentary on the various merits of each style . 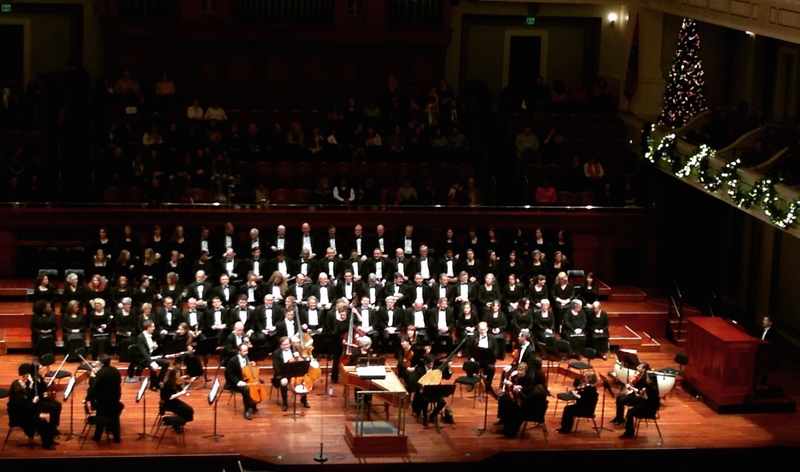 This weekend the Nashville Symphony and the Nashville Symphony Chorus will present Handel’s Messiah, one of the most beloved and most often performed works in the concert repertoire. 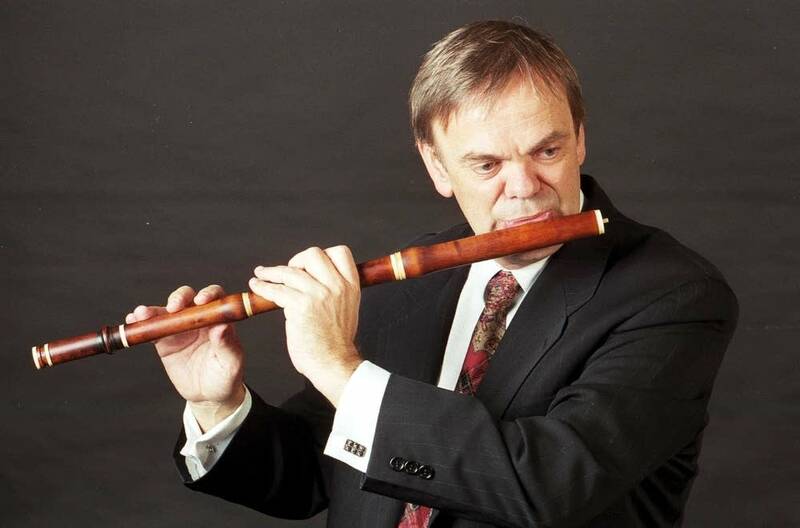 This season’s performances will be led by American conductor Gary Thor Wedow, who is esteemed for bringing a historically informed approach to opera stagings and performances of choral masterworks throughout North America. 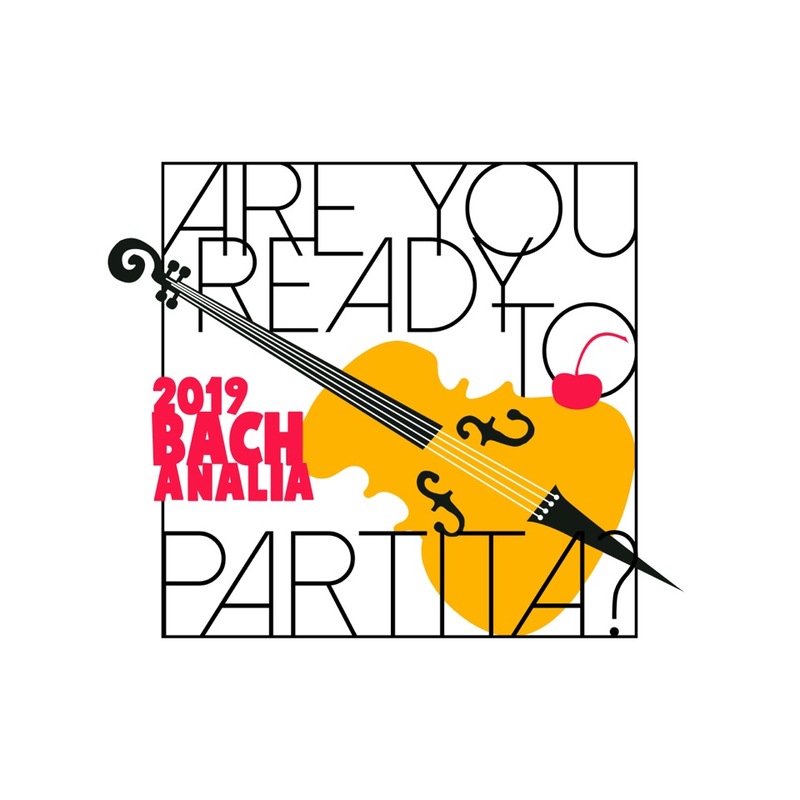 It has been exciting to be at the hall this week as the chorus and orchestra prepare for this exciting annual event. This week marked the 500th anniversary of the Reformation. On October 31, 1517, Martin Luther posted his Ninety-Five Theses to the door of the Castle Church in Wittenberg, Germany. 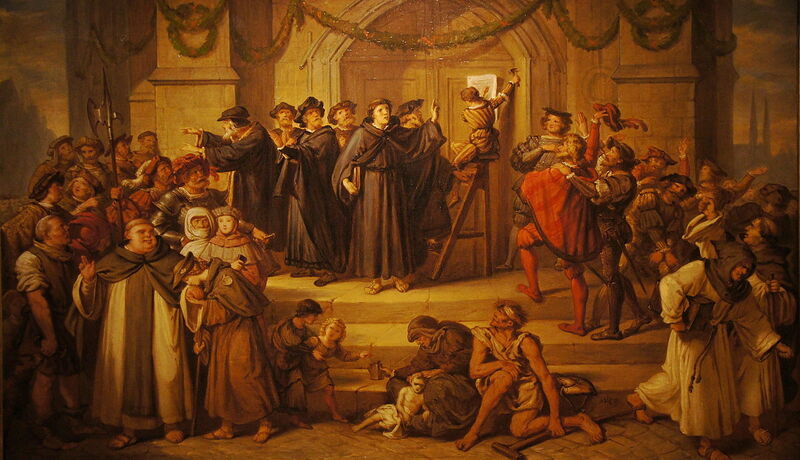 This protest against the sale of indulgences by the Catholic Church led to the social, cultural, and philosophical revolution we now call the Reformation – which in turn led to many changes in the abilities of governments and religions to control the personal lives of individuals in Western Civilization, among other things. Singing canons is a wonderful way to help young singers develop independence, sing harmony and polyphony, and all with material that takes much less time to learn than music cast in more than one part. In strict canon, everyone sings the same part: we all learn the same melody and text together, and once it’s solid split up the group, start singing it at different times, and presto! musical magic. 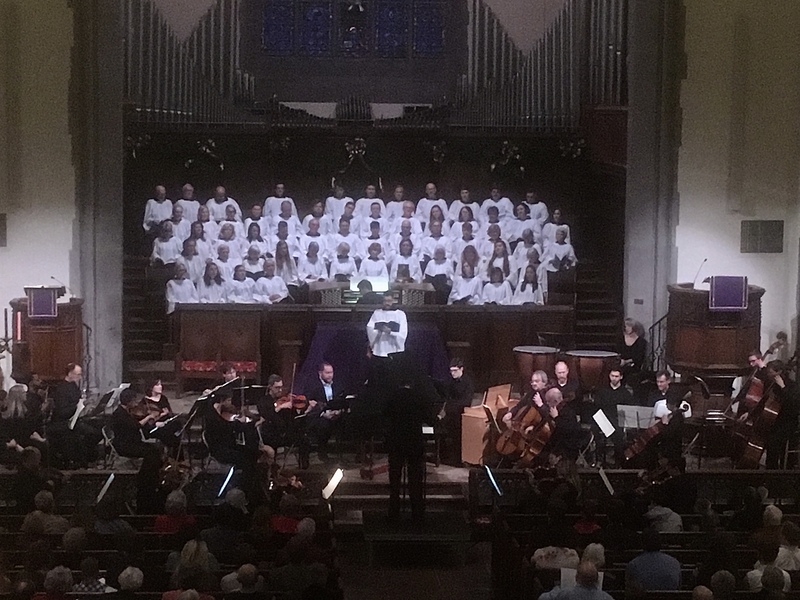 Canons can be simple enough for very young children to learn in a few minutes or so challenging that professional choirs must exert considerable effort to sing them well. With a broad repertoire of canons on the tip of her tongue, the skilled music teacher is ready to make or teach satisfying music with students of any level, for any occasion, at any time or place. Over the course of my teaching career I taught dozens of canons to students of all ages: rounds with students beginning in Kindergarten, catches with more experienced singers (usually by third grade). We sang canons about everything: happy and sad canons, silly canons, canons about love, animals, God, food, about music itself. Canons in English, Latin, French, German, Russian. Canons. One of the most important canons I tried to teach to all of my students over the years is the ancient Sumer Is Icumen In, which I have written in detail about here. 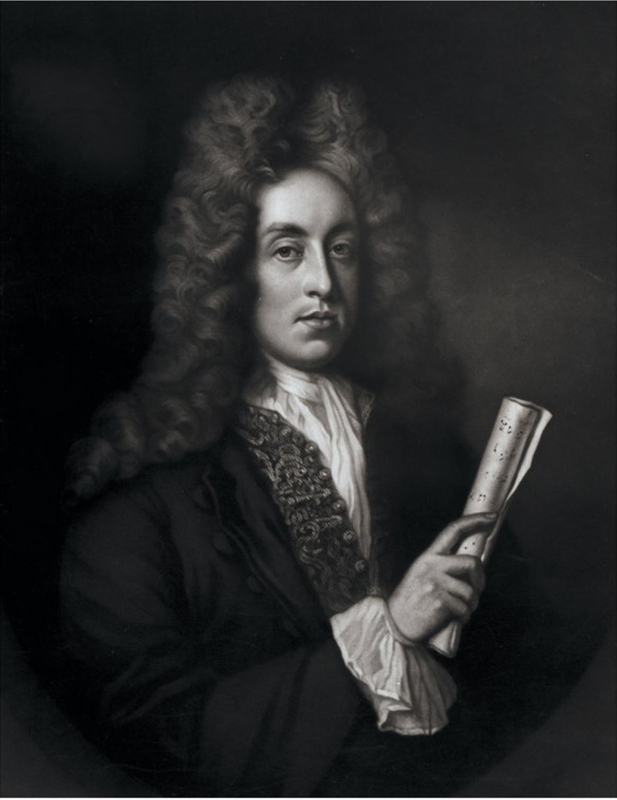 Another fabulous canon which I taught to hundreds of students from elementary through high school, and which is the subject of today’s article, is the indignant and difficult “chiding” catch Fie, Nay, Prithee John by the great Henry Purcell. And yes, by teaching this song, I taught my students to swear.